Love Live! 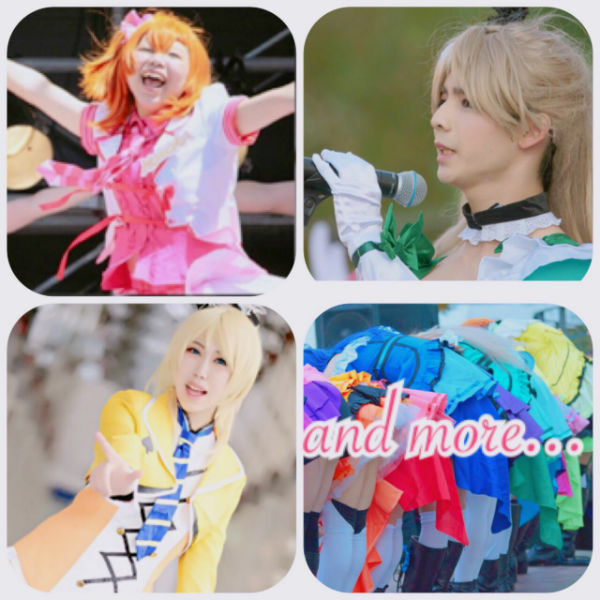 Club from Osaka University is all about “Love Live!,” a Japanese anime series that became widely popular around the world. Our dance team usually consists of 9 people, but for the Honolulu Festival, 7 of them will show their undying love for Love Live! through the dance adapted from the anime.